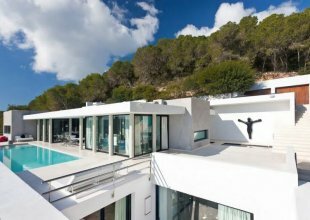 If you are more into your vibrant sunrises than relaxing sunsets, Ibiza Town is the place to party the night away. Home to many of the world's largest and most famous clubs, night owls will be spoilt for choice. In the morning why not nurse that hangover with a dip in the sea or even venture to the Aguamar Water Park! 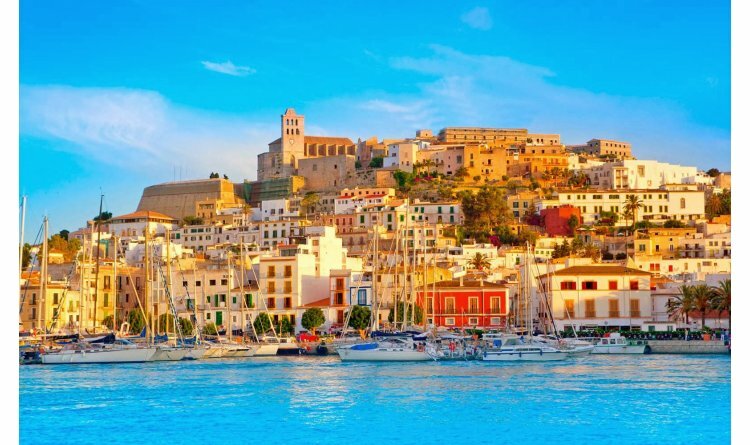 With great historical and architectural importance, Ibiza town was also declared a UNESCO World Heritage City in 1999. There are plenty of opportunities to immerse yourself in the local culture and learn about the history in visiting one of the many Museums, Burial sites and meander through cobbled streets to discover Churches, Cathedrals and much more. Inside the old city walls of the romantic castle, d’Alt Vila, protected by an impressive drawbridge, there lies a picturesque maze of steep narrow streets squeezed tightly between towering ramparts. As the sun begins to set, the street markets and pavement cafés burst to life in an explosion of bright light and colour. 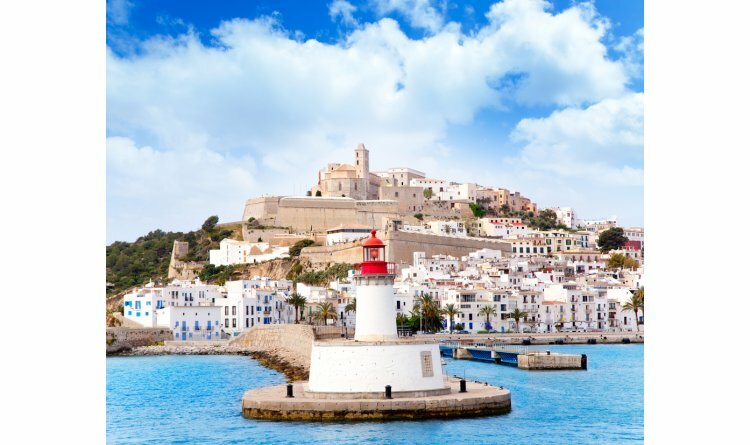 Below the battlements and around the port, the evening becomes ever more astonishing and wonderful as Eivissa’s exhibitionists take to the streets to entertain through the early hours. 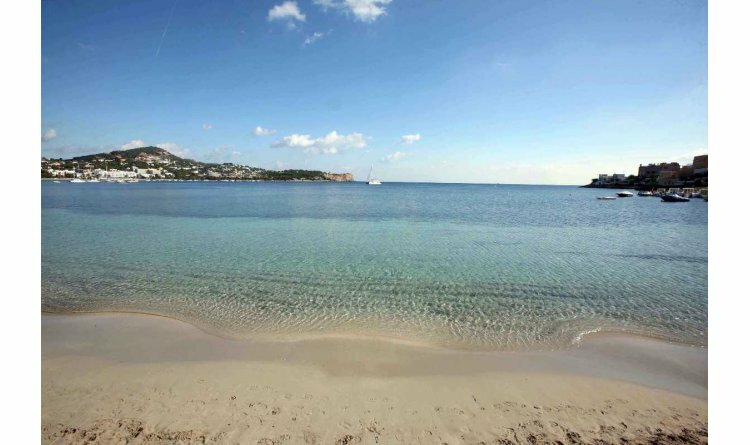 Be sure to take a trip over to Es Vedra, hop aboard a boat and enjoy the day snorkelling in crystal clear waters before tasting local seafood at the open air restaurant with the incredible sunset as your backdrop.